This is an incredible find! 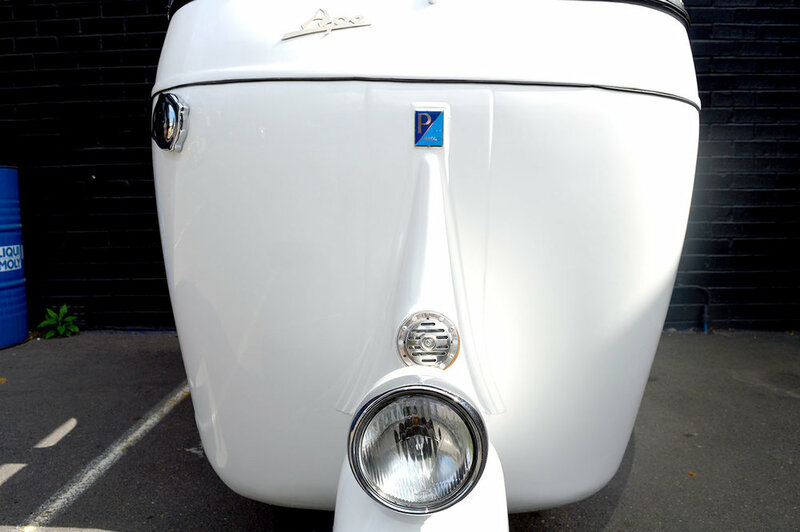 An immaculate 1959 Vespa Piaggio Ape that looks almost brand new! 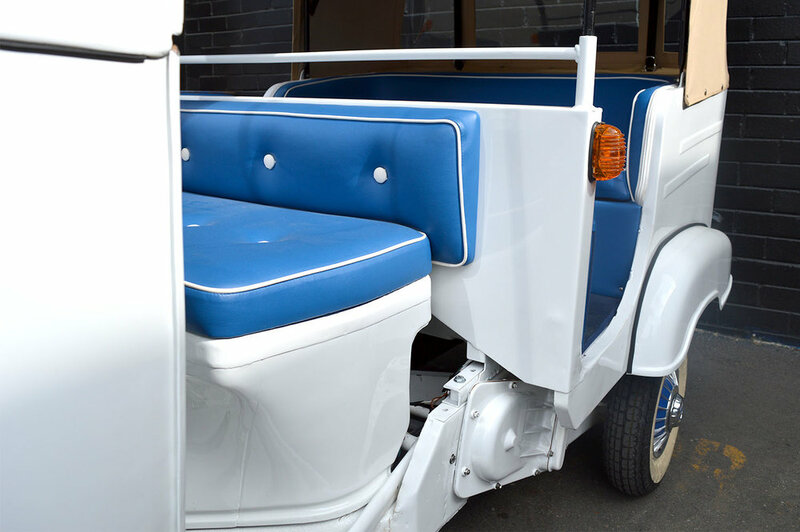 This amazing people mover will definitely add some personality to your ride, whether it's a personal get around, a promotional prop or the centrepiece of your cafe/winery/florist/etc. It only has 4535kms on the clock and is in pristine condition, especially for a vehicle that is over 40 years old! Everything is in top notch condition with only minor wear, from the paint to the engine it's been extremely well maintained. A must see for any vintage Vespa enthusiast.